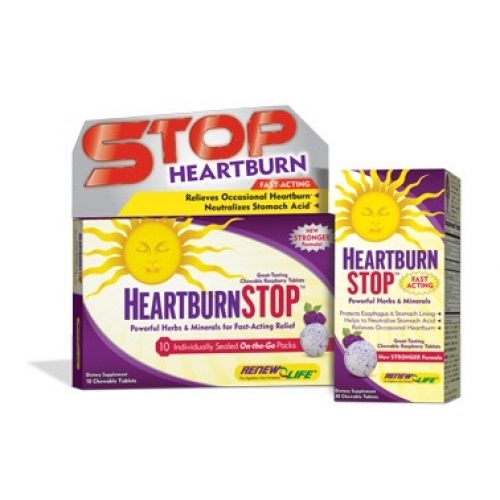 Heartburn STOP helps to relieve symptoms of occasional heartburn caused by excess gastric acid secretion. Natural ingredients such as ellagic acid (found in raspberries and pomegranates) work to gently reduce acidity. Phytonutrients and mastic gum help support stomach health. 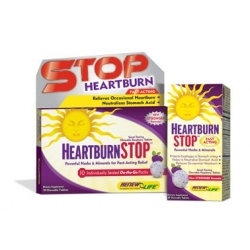 Heartburn STOP chewable tablets taste great and are a complete, natural way to relieve occasional heartburn.